Sialkot: An American woman reached the Sialkot area of Punjab to marry her soulmate. 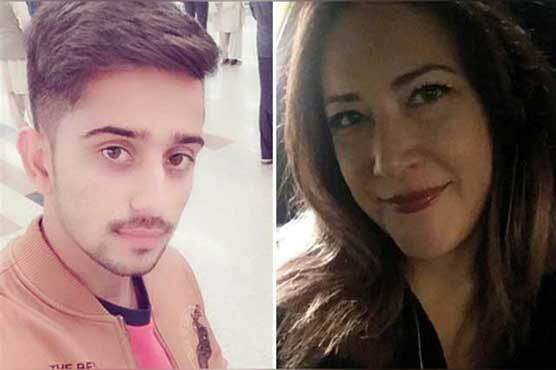 According to details, the American girl Helena and Kashif became friends through social media and later their friendship turned into love and girl reached Pakistan upon invitation. According to Kashif, the woman will embrace Islam before marriage and all preparations have been completed.